If you’re hating the new Snapchat update, you’re not alone. Over the last several days, it seems like the backlash against the app’s new style is taking over the internet. Twitter is filled with complaints from people who are bummed their favorite celebs aren’t found on their friends list anymore. But before you give up hope entirely, it seems like things could change. 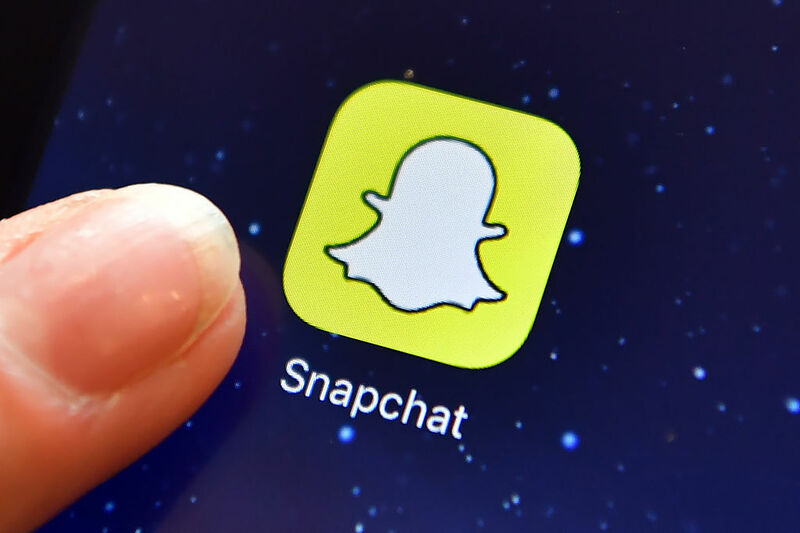 There’s a Snapchat update petition that’s already gaining serious traction online, and if the company listens, it could end up having a huge impact. The petition, which is hosted on Change.org, was started by a Snapchat user named Nick Rumsey from Australia. On the site, Rumsey said that he created the petition in response to the “general annoyance” people are feeling after the update, having found that the app is now more difficult to use. "Many ‘new features’ are useless or defeats the original purposes Snapchat has had for the past years," Rumsey writes. "This petition aims to help convince Snap Inc. to change the app back to the basics, before the new 2018 update." So far, over 800,000 people have signed the petition, and that number seems to be growing by the minute. Rumsey started a mini revolution here, and it just goes to show what happens when you mess with everybody’s favorite social app. But does a petition like this actually mean that Snapchat is listening? Nearly one million people are upset enough with the update that they’ve signed this petition, so will the Snapchat team actually revert the app back to the old version? So far, it seems like there’s no plan to roll back the new update, but if enough people make their concerns heard, maybe they’ll be willing to make a few adjustments. Snapchat, are you listening? Give the people what they want!